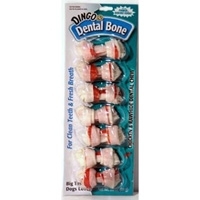 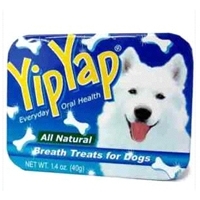 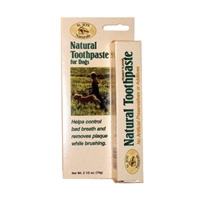 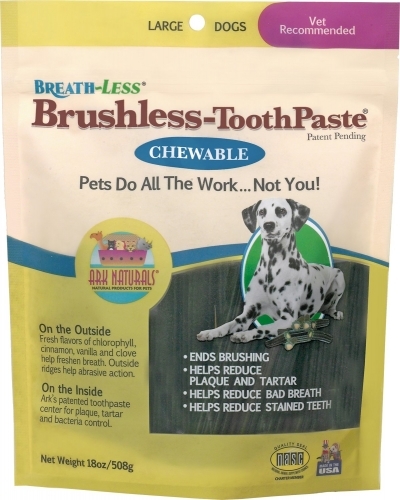 Low fat, all natural breath treats for dogs. 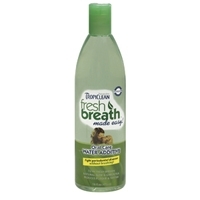 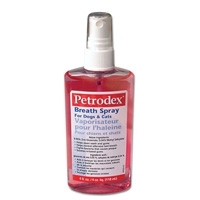 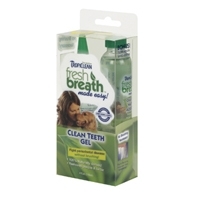 Spray away your pet's bad breath with St. Jon Laboratories Petrodex Breath Spray. 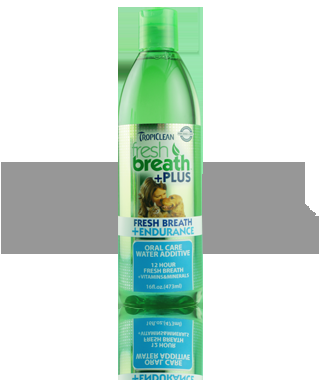 Just a spritz and offensive mouth odors are under control. 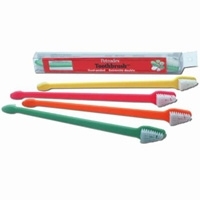 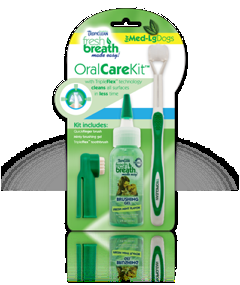 Unique formula also helps clean teeth and gums. 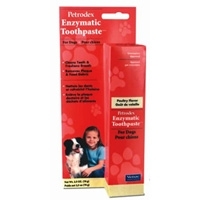 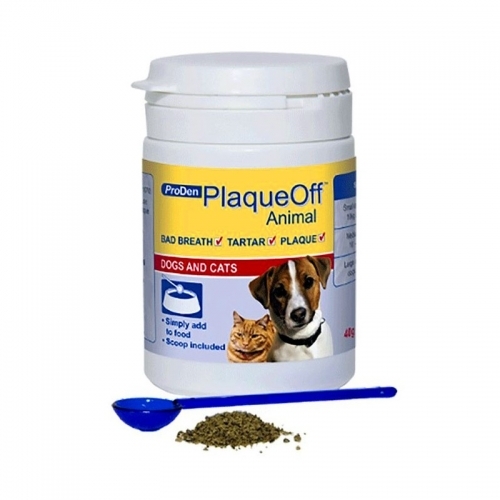 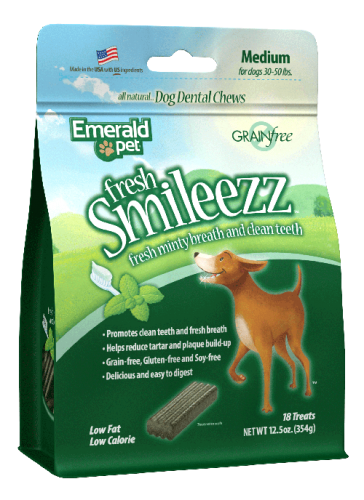 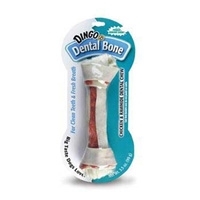 The easiest way to support your pet's dental health. 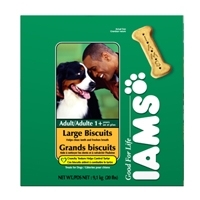 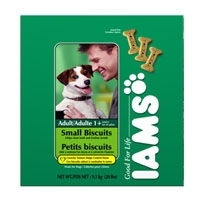 You can reward your dog with outstanding nutrition in every tasty bite of Iams Original Formula Large Biscuits.